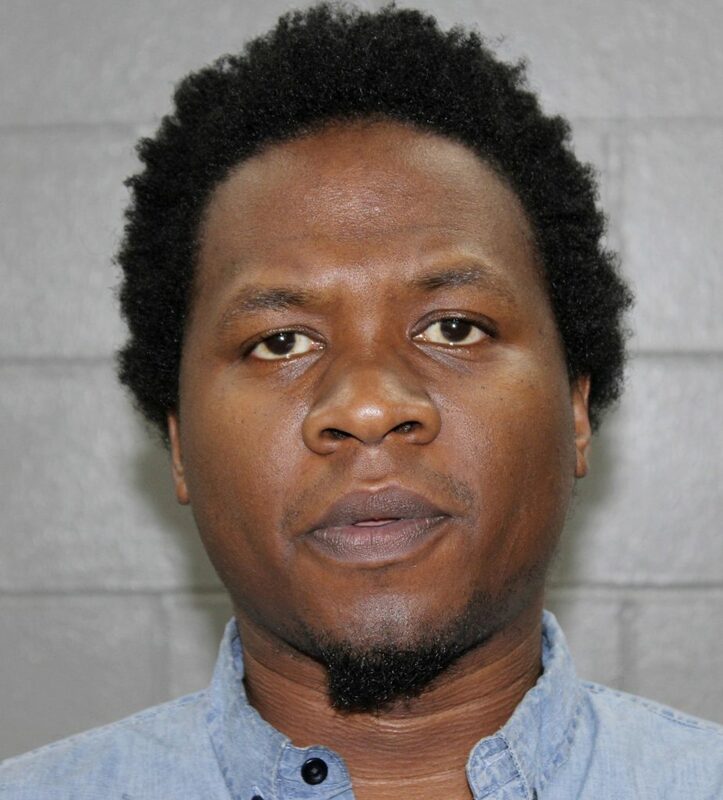 Juan Thompson pleaded guilty on Tuesday to cyberstalking and making fake bomb threats, admitting he threatened Jewish organizations to so that a former friend would be blamed. “For this, I deeply apologize,” said Thompson, who has remained incarcerated since his March arrest amid a spike in threats across the continent. From January to March, more than 150 bomb threats were reported against Jewish community centers and day schools in 37 states and two Canadian provinces, according to the Anti-Defamation League. Authorities say an 18-year-old Israeli-American Jewish hacker arrested in Israel in March was believed responsible for most of those threats along with a wave of more than 2,000 threats against U.S. Jewish centers, airports, malls, police stations and other institutions. In a release, Acting U.S. Attorney Joon H. Kim said Thompson, of St. Louis, fueled “fear and distress” early this year with fake bomb threats to more than a dozen Jewish community centers and organizations nationwide. Thompson, 32, told U.S. District Judge P. Kevin Castel in Manhattan that he was “slightly nervous” as he pleaded guilty to charges that each carry a potential penalty of five years in prison. He agreed not to appeal any sentence at or below 46 months, nearly four years, in prison. Thompson said he sent emails and faxes to his former friend’s employer and later made bomb threats, claiming she had planted bombs. Prosecutors said Thompson’s emails to his former friend’s employer claimed she had broken the law, among other things. The government collected evidence from about two dozen laptops, tablets and cellphones seized from Thompson’s home. His sentencing is set for Sept. 15.